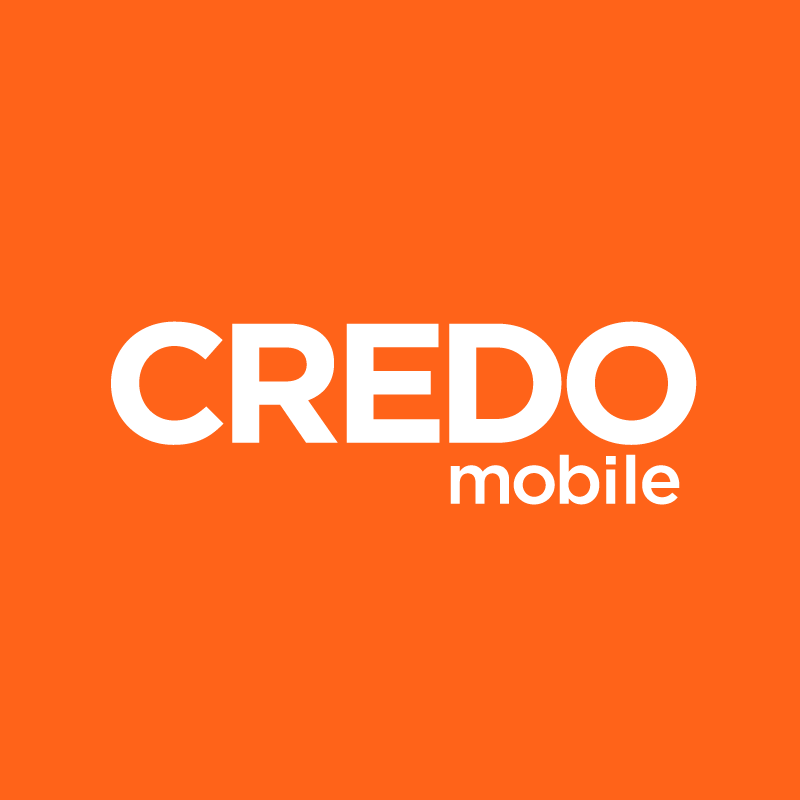 Your CREDO mobile monthly bill is broken down into four distinct sections in the online summary. Each section is filled with information pertinent to your account and mobile service usage. Below is a breakdown of all the information featured within the sections of your online bill. You may navigate these sections by clicking through the different tabs located at the top of your bill. Please keep in mind that information may be displayed differently on the PDF or printed version of your bill. The online bill summary in Member Services will provide the overview and balance of all charges for mobile services, taxes, fees and other applicable charges such as device costs, insurance and shipping. Keep in mind that when you may a payment, your payment will not adjust the information represented on your current bill. Any recent payments made will display here once they have posted to your account. This is a capture of your balance on your previous bill. If your previous bill was not paid in full, any balance will be carried over to the next billing cycle. This portion of your bill includes fees associated with your plan, such as data and talk and text, in addition to any discounts and/or insurance fees. If you have a pay-per-use plan, directory assistance calls or international charges, those would appear here. Other charges include monthly device installment charges, other equipment and accessories, shipping charges, account credits and associated taxes. Federal, state and local taxes and surcharges will be listed here. These charges are based on the home address listed on the account. This is the due date for your current bill. Please note: Occasionally, discounts and or reimbursements might appear in sections other than the main line item. We recommend you review the full bill prior to assuming it was not applied. The usage overview portion of your online bill will give you quick insight into the way your minutes and data were utilized for the billing cycle. The usage detail portion of your online bill will allow you to locate specific calls, texts and instances of data usage for the billing cycle. Using the convenient dropdown menu at the top of this section, you will be able to review your monthly text, data and voice usage. Included in the usage overview will be any per-call and per- text charges, if applicable. This tab provides an overview of general information as it relates to your CREDO Mobile and/or CREDO Long Distance service.